Josh is a Pakistani movie that is the only fiction film from Pakistan screened at the 14th Mumbai Film Festival (MFF) in India. 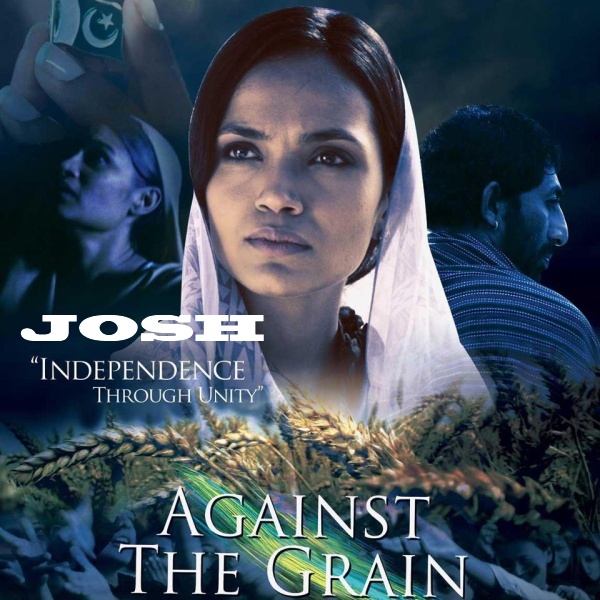 Josh – Independence through Unity is produced and directed by Independent filmmaker Iram Parveen Bilal which is her first movie. The movie stars Mohib Mirza, Aamina Sheikh and Adnan Shah in the lead. Fatima, a committed schoolteacher living the cosmopolitan high life in Karachi, has her life shattered when her nanny, Nusrat, inexplicably disappears. Josh is the story of Fatima’s search for a dangerous truth in Nusrat’s feudal village.